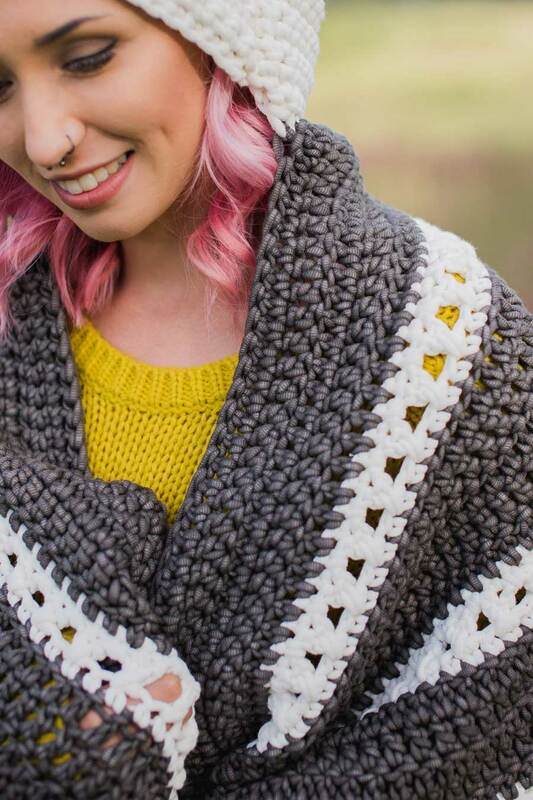 Camping, soccer games, the beach.. We all have places during the summer where a blanket is a necessity and this one will be your ultimate favorite. 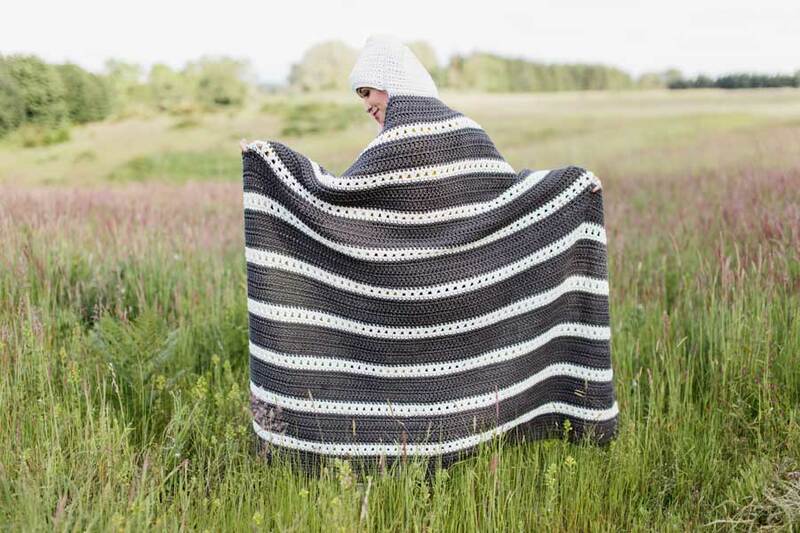 Using yarn designed to be used outdoors, this blanket won’t pill, mold, or become bleached from the sun. 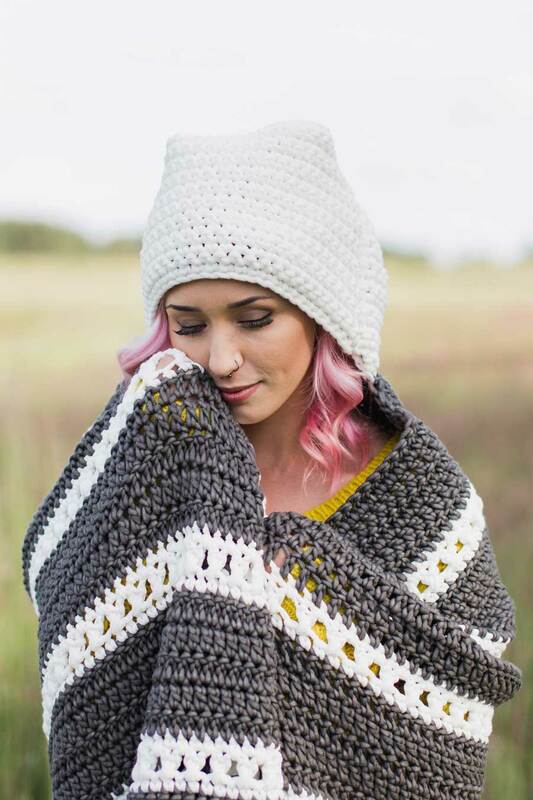 In addition to the yarn qualities, the design is warm, yet breezy and perfect for all seasons!